The Salish Sea is particularly rich in biodiversity, due to a combination of shelter from extreme storms and strong natural upwelling. The coastal ecosystems of this region support a large number of species, many of which are now at risk due to encroaching urban development, high marine traffic, and exploitation. 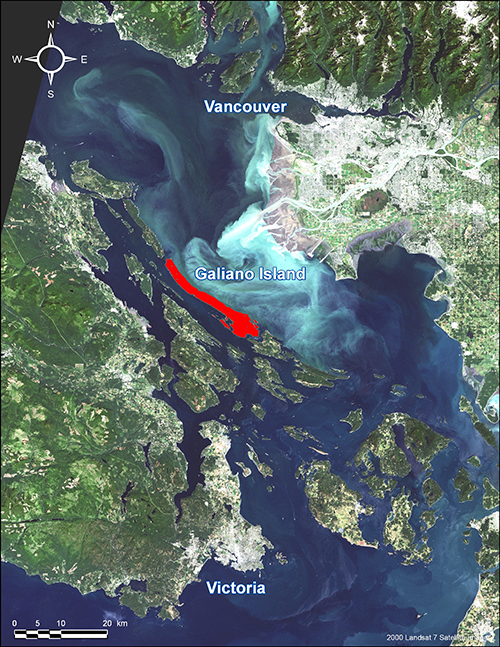 Galiano Island sits in the heart of this region, between Vancouver Island and the Vancouver mainland. We are surrounded by three Rockfish Conservation Areas, two Important Bird Areas (IBAs), and are a hub for boater and tourist activity. Learn more about the Active Pass IBA. 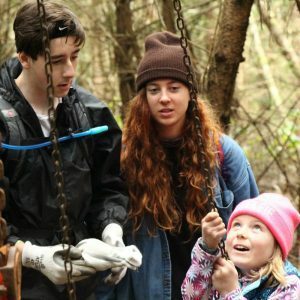 At the Galiano Conservancy, we are providing research and raising awareness for the many species that use this marine environment through public outreach and our environmental education programs. We are working as part of the Southern Strait of Georgia Marine Conservation Network for the establishment of a National Marine Conservation Area (NMCA), which will provide protection of critical habitat for species at risk and conscientious management of these coastal ecosystems from seafloor to seashore. At the Galiano Conservancy we have recently focused on rockfish research, and are raising awareness about the Rockfish Conservation Areas in our region to promote their recovery from overfishing. Many of us know rockfish as “Red Snapper” or “Rock cod’, as we may see them in the fish market. In truth, we have at least 38 species of rockfish in BC waters, and about one third of those once dwelled in the Salish Sea. Since the late 1990s, several species of rockfish have shown considerable declines due largely to overfishing. In 2007, the Canadian government implemented 164 Rockfish Conservation Areas (RCAs) in an attempt to recover rockfish populations; however, work done by the Galiano Conservancy Association and others is showing that rockfish abundance around Galiano and throughout the Salish Sea remains low. 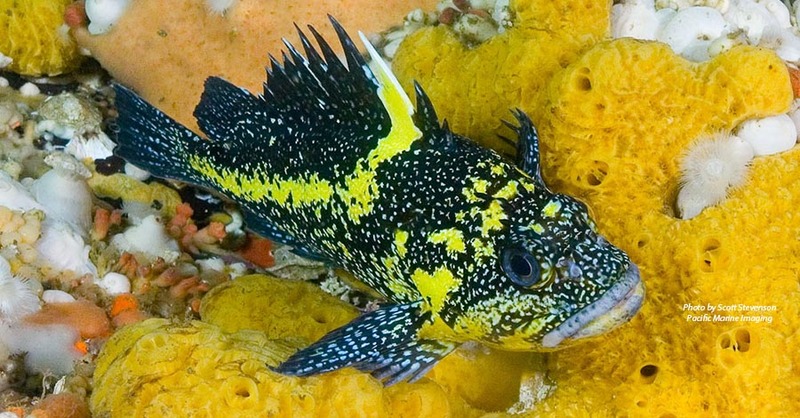 We still have reason to believe that rockfish from each species remain in our waters, and that given the opportunity, their populations can recover from overfishing. 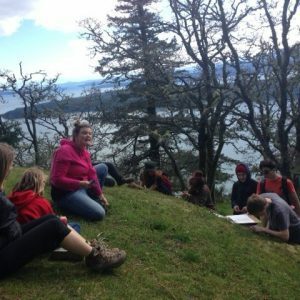 Partnering with Valdes Island Conservancy, we are undertaking a multi-year project (2014-2016) aimed at public outreach and education as well as population surveying around Galiano and Valdes Islands. 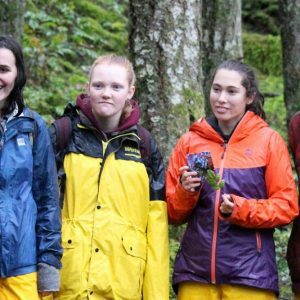 Collaborators include students and researchers from University of Victoria School of Environmental Studies, Vancouver Aquarium, Outershores Expeditions, Rockfish Divers, Marine Life Sanctuary Society of BC, Department of Fisheries and Oceans, and the Lyackson First Nation. Island Tides Insert: Rockfish News Rockfish Conservation Area (RCA) Maps: Regional Map in letter size or 2×3 ft. Local Gailano Map in letter size or 2×3 ft. Local Valdes Map in letter size or 2×3 ft. In 2012 the Galiano Conservancy Association completed the Freedom to Swim: Research Portion for the Rockfish Recovery Project, sponsored primarily by Mountain Equipment Co-op, during which we discovered that there are rockfish both inside and outside RCAs around Galiano, but not as many as there should be, and only representing a few of the species that we hoped to see in the area. 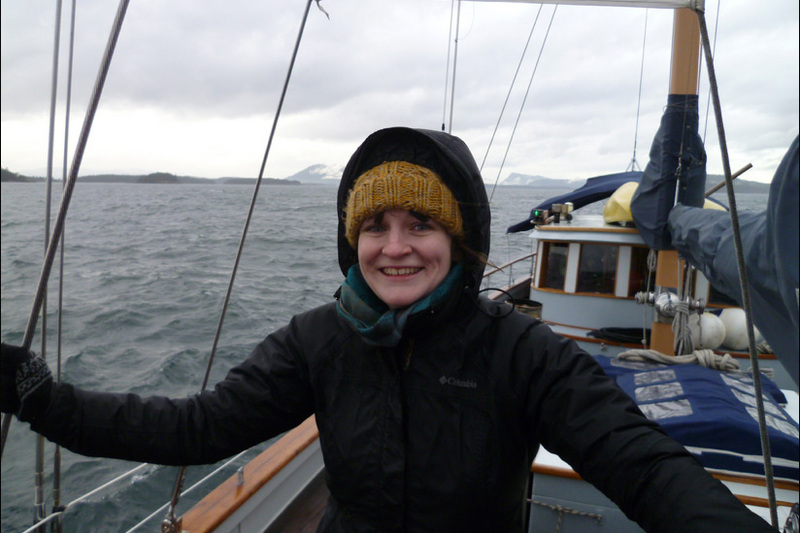 Darienne Lancaster, a Master’s Candidate in the School of Environmental Studies at the University of Victoria is also conducting research on the Rockfish Conservation Areas (RCAs) in the Southern Gulf Islands. 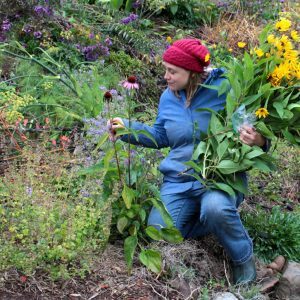 This summer she will be stopping by Galiano Island on her Gulf Island tour to run interviews and monitor fishing effort in local RCAs. These interviews with recreational fishers and visual monitoring of RCAs will be used to assess levels of recreational fishing effort in RCAs. The project will also investigate fishers’ perceptions of the RCAs, general knowledge of rockfish conservation, and ask how conservation could potentially be improved. Based off of these results, Darienne will also likely be conducting underwater surveys of rockfish populations in areas of high and low fishing effort to determine the effect of fishing on rockfish populations. If you see Darienne working on Galiano this summer stop by and say hello and fill out a survey if you have a chance! Get involved in R.E.E.F. community citizen science dive surveys as a diver, boat tender, or outreach volunteer. Learn to ID fish in their fun and interactive “Fishinars” (webinars). Learn more about scientific diving through Rockfish Divers, and come to Galiano to try out your skills! Posted in Marine, Species at Risk and tagged rockfish. 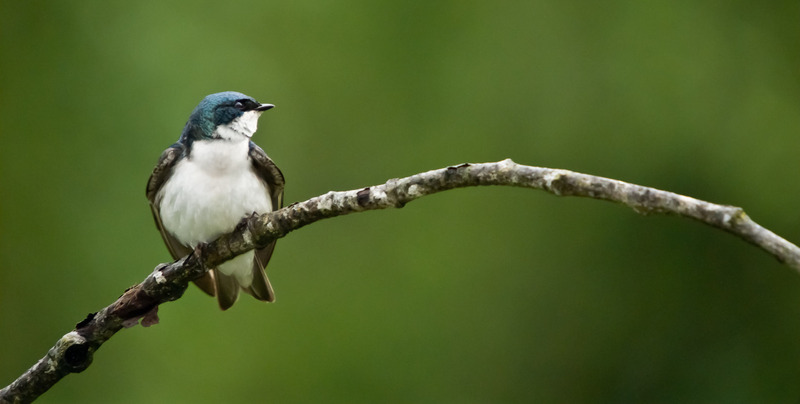 Keith is a registered professional biologist and has worked for the Galiano Conservancy since 1998. His main passion is ecosystem based planning. 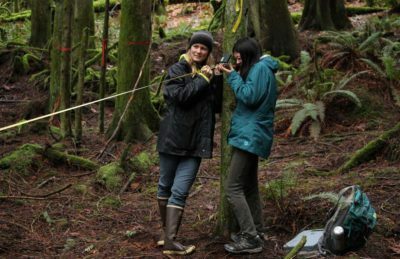 He has a broad diversity of experience that includes forest ecology, GIS mapping, and ecological restoration. Keith's inspiration is rooted in a deep connection with his home place and is stoked through sharing his work and experiences with youth and adults participating in the Conservancy's learning programs and internships.